Navigating the Workers’ Compensation system is not easy. Dan Bricmont has several decades of experience representing injured workers and their families. With each case comes a unique set of circumstances and Dan Bricmont has seen many scenario’s. He has achieved many successful results before Workers’ Compensation Judges as well as the Workers’ Compensation Appeal board. 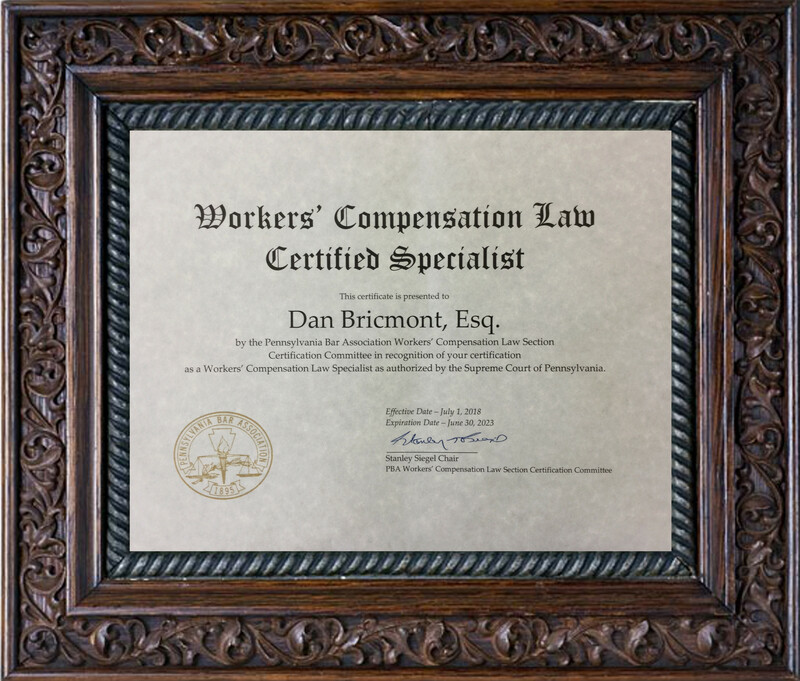 Dan is a Fellow of the College of Workers Compensation Lawyers, a national honor society which recognizes only a small class of lawyers who practice in the field of workers compensation. Dan was inducted in March of 2016. Dan is also a Certified Specialist in Workers Compensation Law having fulfilled the rigorous requirements and passed the test administered by the Pa. Bar Association as permitted by the Supreme Court of Pennsylvania. Dan is recognized in the 25th Edition of The Best Lawyers in America for his high caliber of work in the practice area of Workers’ Compensation Law – Claimants. Inclusion in Best Lawyers is based on a rigorous peer-review survey comprising more than 7.8 million confidential evaluations by top attorneys. 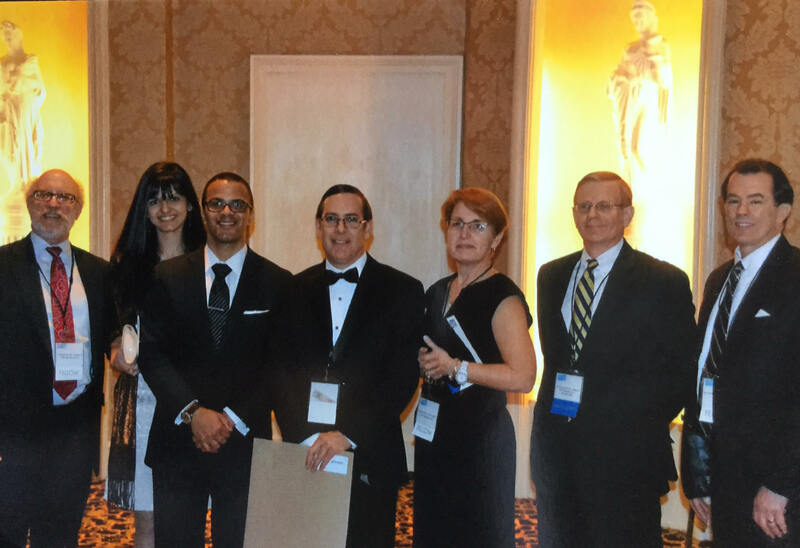 As such, recognition by Best Lawyers symbolizes excellence in practice. Dan has been recognized by his peers for this excellence since 2007. Dan also has an AV rating in the Martindale-Hubbell peer review rating process. An AV rating is the highest granted to an attorney and indicates that the attorney’s peers rank him to be practicing law at the highest levels of excellence. Attorneys granted AV ratings have usually practiced law for many years and possess legal expertise in their field. Put his experience to work for you, and rest assured that Dan Bricmont is handling every aspect of your case personally.